Yarren Henwood has been in the construction industry for over 20 years as a carpentry contractor and has worked on everything from residential construction, renovations, restorations and extensions through to commercial projects and film set construction. The 10 years prior to joining Stroud Homes saw Yarren working mainly on renovations and custom architect designed builds. 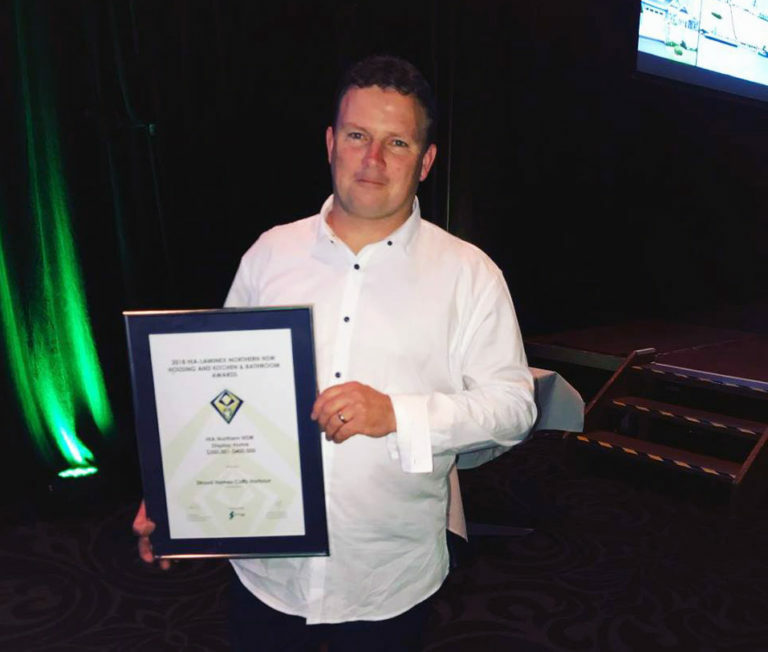 A career in the building industry is a source of pride to Yarren because he enjoys the process of creating something that makes people happy and which they are happy to show off to their friends. Sign up for eBrochure Updates! Yarren hails from the Dorrigo plateau about 40 mins from Coffs. When Yarren began his career in construction he worked up and down the east coast from Brisbane to Melbourne mostly in film set construction. Working in this field taught Yarren about ‘thinking outside the box’, helping him to come up with building solutions that had never been attempted before. As a result, he found himself in charge of some very large projects as a leading hand. In between large film set construction projects Yarren kept himself busy on plenty of renovations and residential projects. 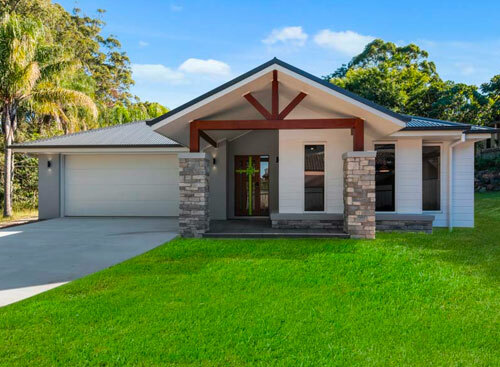 After his time in the film industry, Yarren and his partner Erin settled back in Dorrigo where he established his own carpentry and building business. 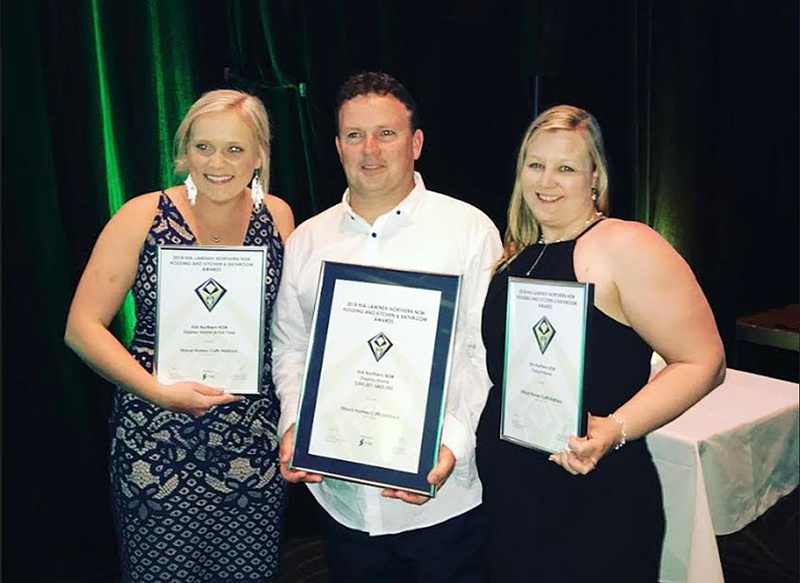 More recently, Yarren and Erin moved to Bellingen and is now kept busy with a young family of three boys – Koby, Kynan and Izak. Like many builders Yarren thought he would be working on custom builds for the long haul. But when he saw Stroud Homes provided an opportunity to deliver quality homes for families to enjoy long into the future he saw a great opportunity to create homes that he and his customers would be proud of.